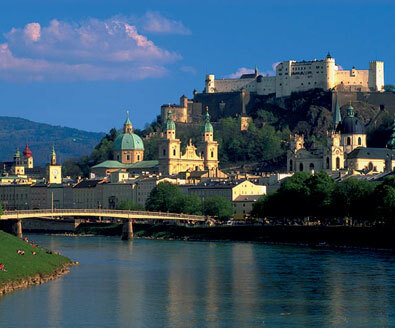 The “Mozart-City” offers a wealth of experiences and sights for the whole family. As a guesthouse in the surroundings of Salzburg, we also welcome nature lovers, bikers and cyclists. The hotel’s own garage for your motorbike or bike is at our guests’ disposal free of charge. 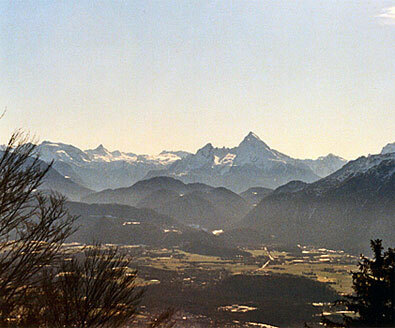 Just a few kilometers east of the Schwaighofwirt the famous Salzkammergut starts. There you can visit and enjoy the lakes and castles with their famous history. 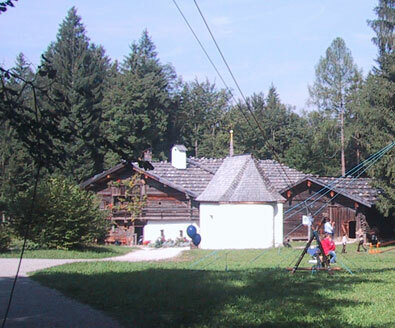 Walk on the paths of Mozart oder visit the various sights round “Sound of music” and the Trapp family. 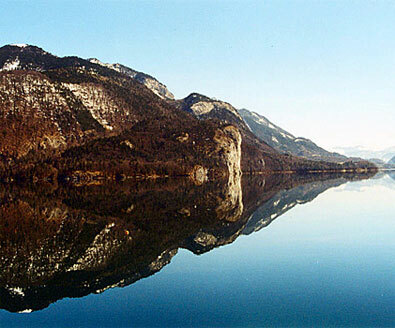 Enjoy the nature and make a boat trip on lake Wolfgangsee. Gut Aiderbichl Estate in Henndorf is located about 20 minutes (14 km) of our hotel – right in the middle of a pristine landscape. Established by Michael Aufhauser in the year 2000, it has evolved into a success story of the first order as it now offers space for about 1000 animals on its surrounding properties. The king, a corner of paradise Mirror, mirror on the wall, what’s the most beautiful lake in the country? “The king”, then the answer to many of our visitors….No wonder, of course, because with its crystal clear, emerald waters he spreads an enchanted unique, magical atmosphere. Salt was and still is one of the most important raw materials in Austria. This oft-cited “white gold” has not only prompted the names of the city of Salzburg and region of Salzkammergut, it has also strongly influenced nature, and the lives and culture of the inhabitants in the area since the era of the Celts. … just to point out a few of them. 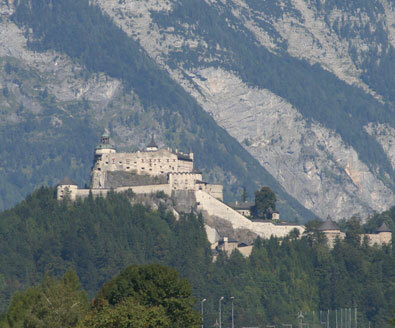 About 40 km south of Salzburg you have the choice to visit the famous castle Hohenwerfen which is e.g. seen in the backgorund of the Sound of Music movie, when Maria sings the famous do-re-mi-song with the Trapp children. 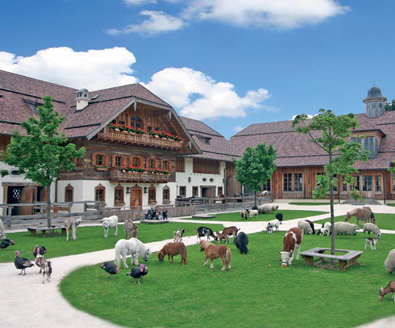 Discover the history of Salzburg’s farmers in a large area with rebuilt houses. There it seems like the time stands still. See how people lived in former days and how they worked through various handicraft presentations.